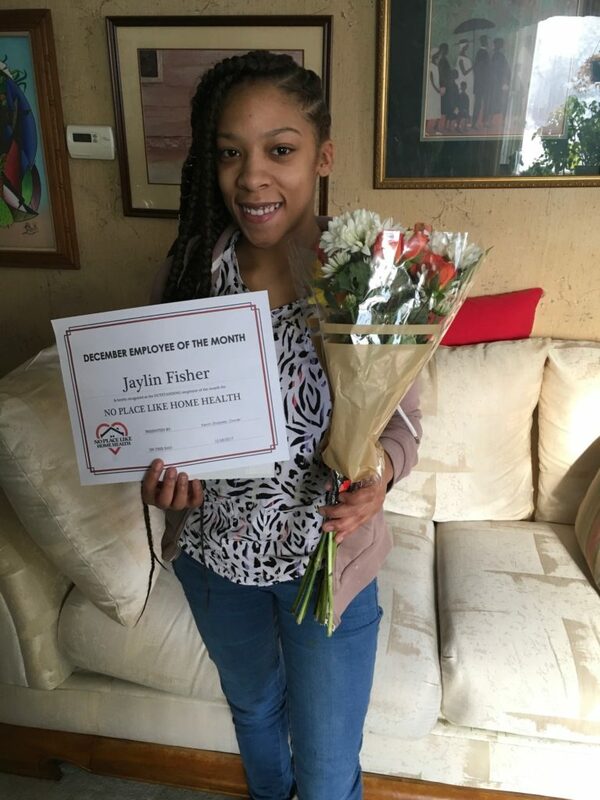 No Place Like Home Health LLC ~ Jaylin ~ December 2017 Employee Of The Month! No Place Like Home Health LLC: Jaylin has been recognized as No Place Like Home Health’s December employee of the month. Jaylin took her Certified Nursing Assistant (CNA) courses at William D. Ford while attending high school. 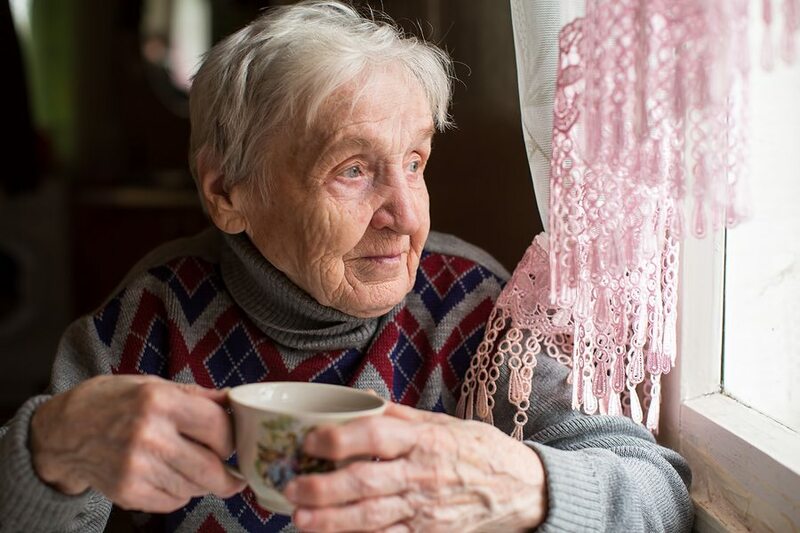 Elderly Care in Novi MI: When you hear that your aging parent is living with heart failure, it is easy to think that your parent will only be experiencing symptoms related to their cardiovascular system that you can readily identify, such as increased heart rate. 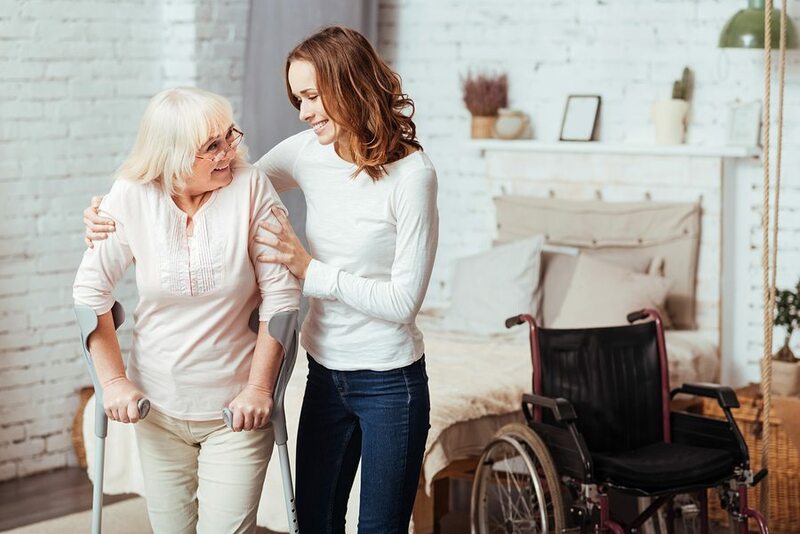 As a family caregiver, however, it is important to recognize that there are more symptoms that your parent can experience and that some of these may seem strange.